Question: A person with a disability comes to work with a service animal. The employee did not ask if they could bring their service animal. The employer was unaware of the service animal prior to person starting work. They showed up with the service animal. Can the employer ask for documentation? Answer: Since the person with a disability is engaged in an employment situation, it is a Title I issue. 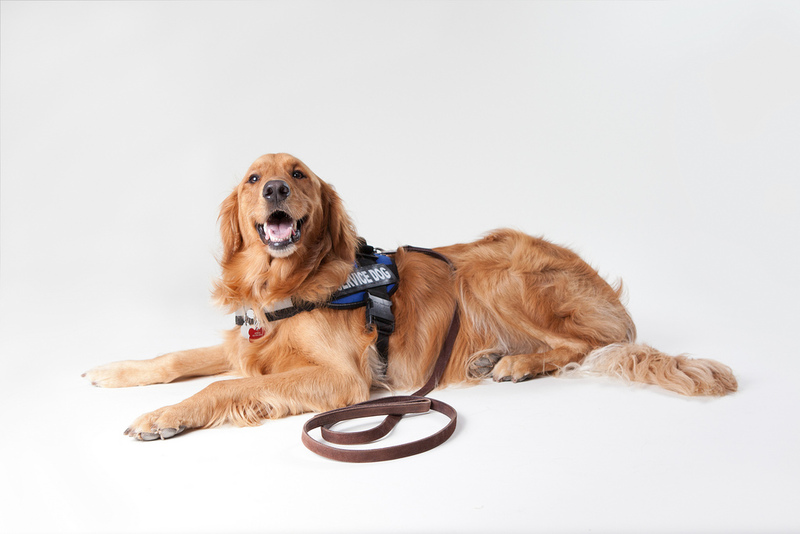 By asking to bring their service animal, this employee has requested a requested a reasonable accommodation, and the employer needs to discuss this request with the employee. If the employee’s disability or need for reasonable accommodation is not obvious the employer can ask for documentation.